CrewMax models are fitted with a 66.7-inch bed, four conventional doors, and a back-seat bench. Standard on Platinum and 1794 Edition trim levels, the CrewMax body style is the correct choice if six-footers wish to ride in the second row. 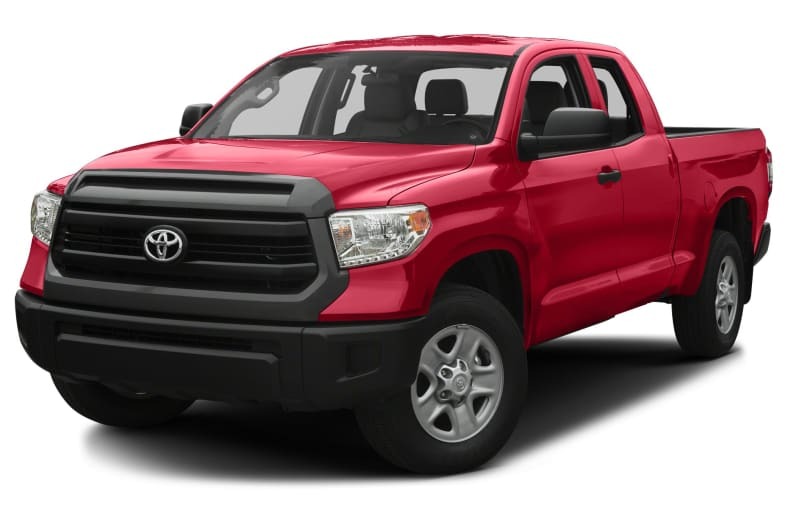 Toyota's largest truck lacks certain utility features, such as lockable storage within the cargo bed, damped tailgate operation, steps, and handrails. Although basic standard safety equipment is good, including eight airbags, the Tundra lags Ford's F-150 in active-safety features. Technology like adaptive cruise control and forward-collision warnings are unavailable.